Learn how to produce beautiful reports, then publish them for your organisation to consume on the web and across mobile devices. Squeeze every ounce out of your Dynamics NAV & Business Central system by indulging in our Top 20 Tips. Are you wasting too much time recording travel expenses in Dynamics NAV & Dynamics 365 Business Central? Learn how purchasing planning in Dynamics NAV & Business Central can help make your supply chain more reliable and consistent in meeting customer demand. Broaden your familiarity with the system and ensure you are making the most of your investment in Microsoft Dynamics NAV. Broaden your familiarity with the system and ensure you are making the most of your investment in Office 365 and Dynamics 365/CRM. Jet Express is a free extension for Dynamics NAV that gives users a simple way to create basic reports and business queries inside Microsoft Excel. Broaden your familiarity with the system and ensure you are making the most of your investment in Office 365.  Power BI is Microsoft’s suite of business analytics tools that connect to hundreds of data sources, simplify data prep, and drive ad hoc analysis. Learn how to produce beautiful reports, then publish them for your organisation to consume on the web and across mobile devices. Discover more about purchasing planning in Dynamics NAV and how it can help make your supply chain more reliable and consistent in meeting customer demand. Your VAT and Intrastat reporting needs to be accurate, reliable and streamlined. Struggling to get a handle on receipts after you have been travelling for your company? Or wasting too much time recording travel expenses in Dynamics NAV? Discover Continia Expense Management, to streamline the recording and approval of travel activities using a smartphone, Web browser and Microsoft Dynamics NAV. 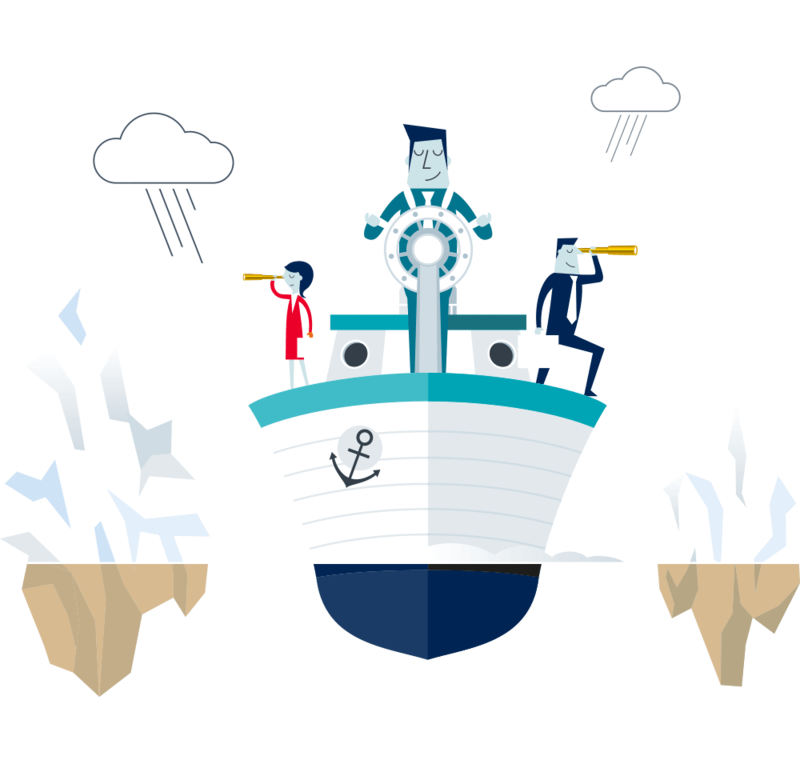 Harness the power of the data you are building in Dynamics 365/CRM. The Fixed Assets functionality in Microsoft Dynamics NAV provides an overview of your fixed assets and ensures correct periodic depreciation. It also enables you to keep track of your maintenance costs, manage insurance policies related to fixed assets, post fixed asset transactions and generate various reports and statistics. Discover more about using standard Dynamics NAV functionality for better management of budgets and financial reporting. Looking to take your combined used of Dynamics NAV and Dynamics 365/CRM to the next level. 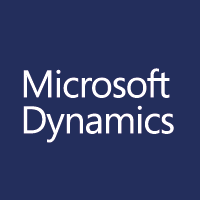 Discover how both the standard, out of the box Microsoft integration as well as our Dynamics Additions Sales Documents can improve data accuracy, simplify business processes and improve the efficiency of your sales and customer service teams. Microsoft Dynamics NAV Workflow can trigger an activity automatically without any involvement of a User, depending on the defined conditions. This allows Dynamics NAV to act or notify on an activity on behalf of a User. For example, Users can be notified automatically if a customer exceeds their credit limit, if a shipment is delayed or at the receipt of an invoice through OCR.